The View MK certain lives up to its name. With outstanding views across Linford Lakes and set amongst unspoiled countryside on Wolverton Road in Great Linford you can hardly believe you are in Milton Keynes. We enjoyed our breakfast in their great gallery, which can hold up to 150 people. There is a large bar area and an outside terrace which overlooks the lake. The alpine themed space felt festive for this time of year, but you can imagine The View MK really comes into its own in the summer time with the terrace in full use. There was also plenty of parking for guests – a definite bonus in MK! 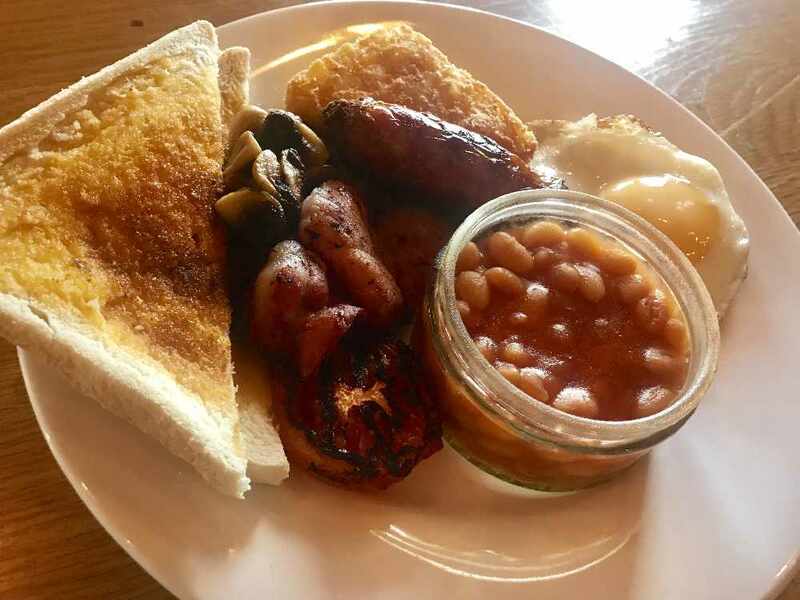 The breakfast menu was varied with a few trendy twists including; avocado on toast, pancakes and the option to go bottomless with your brunch. The food was piping hot and served with a friendly smile. 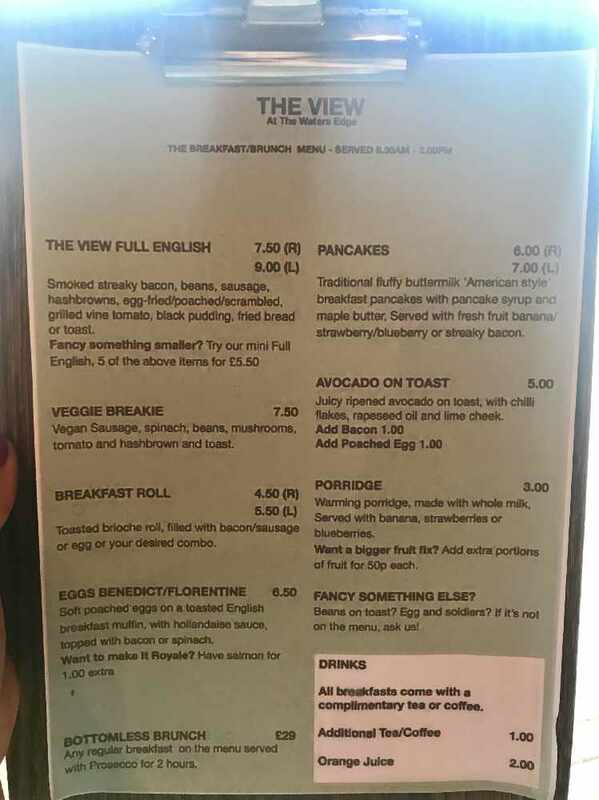 If you’re looking for... breaky with a view for a large group of friends or family give The View MK a try!